Not all heroes wear brass buttons. Some wear brass collars. You’ve probably seen this image. 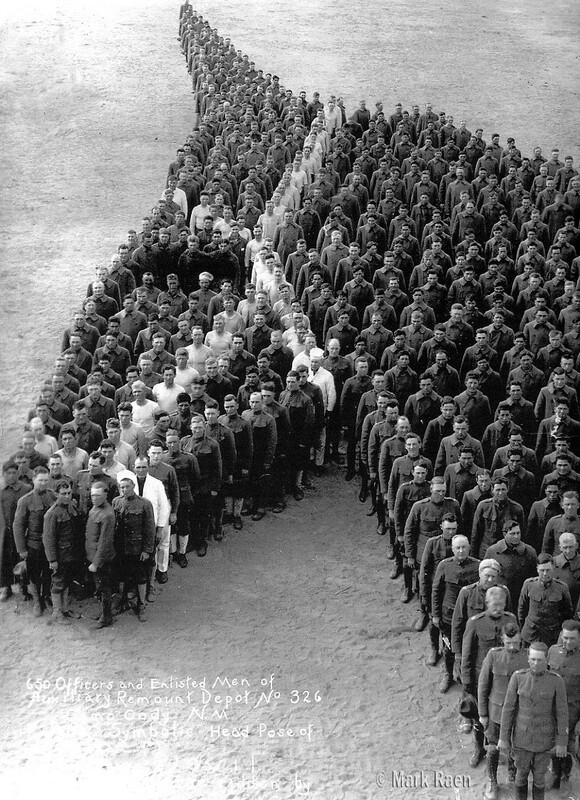 It pops up regularly on social media with a caption reading, “Soldiers pay moving tribute to 8 million horses, donkeys, and mules that died during World War I, taken in 1915” (or sometimes 1916). This image gained renewed popularity after the 2011 film “Warhorse,” based on a 1982 children’s book about a horse’s service during World War I. The idea of a mass tribute to fallen equine heroes is touching — but, like most things you read on social media, the story behind it is horseshit. What is true is the critical but little-known role that horses, dogs and other animals — even camels — have played in conflicts. Horses played a crucial role in the first World War: Motor vehicles were still in their infancy, so horses were the primary method of military transportation. They served as pack animals and mounts, giving their lives for causes they couldn’t possibly understand. Experts estimate that by the time the war ended, between 6 and 8 million horses had died. After some searching, I found the reference for the above photo in the Library of Congress. Turns out, the picture was taken after the war, in 1919 at Camp Cody, New Mexico. At the time, group military photos were popular; this photo in particular is a tribute to one specific horse, “The Devil,” ridden by one Maj. Frank G. Brewer. 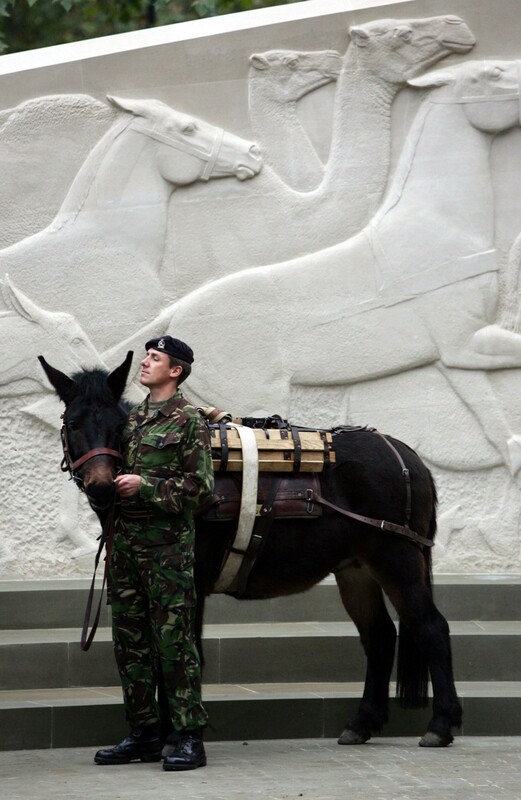 The horses who died were given their due in 2004, when a monument by artist David Backhouse was erected in London to memorialize all the animals that served Britain during the wars of the last century. Horses weren’t the only animals to participate in the war efforts. Arab cavalry units rode camels in desert engagements against the Turks. One hundred thousand carrier pigeons delivered messages. One German pigeon even carried a camera equipped with a timer to snap pictures of the battlefield from midair. The most unorthodox animal soldiers were elephants, which had actually been employed in battle since ancient Roman times (they carried troops to the front lines during the Punic Wars). 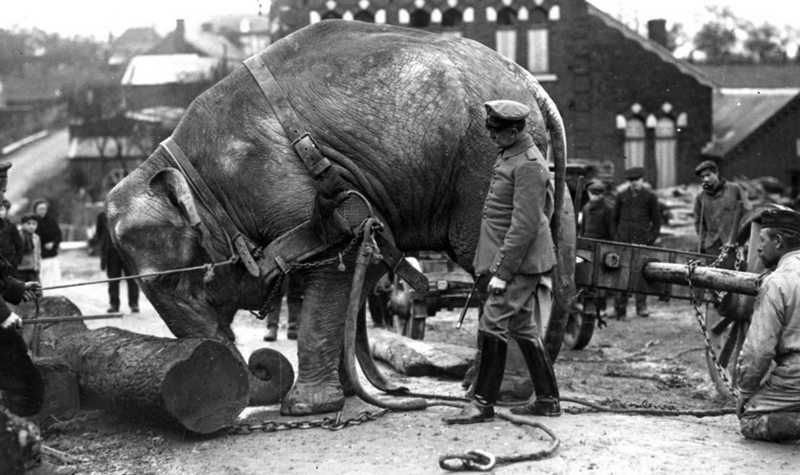 Their role in World War I was slightly different — the Germans took elephants from zoos and used them as pack animals or living, breathing bulldozers. Horses continued to serve in great numbers during World War II. Germany’s military strategy involved tanks punching holes through Allied defensive lines; these tanks were quickly followed by troops in fast-moving vehicles. Despite the advancements in transportation, Germany still relied heavily on animal efforts. When it invaded Russia with 3,350 tanks, it also brought along 600,000 horses. As historian Antony Beevor points out, the army didn’t advance any faster than Napoleon’s did more than 100 years earlier. Historian Nigel Askey writes that German military leaders considered this reliance on horses a major factor in their eventual loss to the Soviets. In 1943, in the heart of the Russian winter, the German 6th Army found themselves surrounded at Stalingrad. Cut off from all supplies, the soldiers were forced to eat their horses. The devouring of their transport signified that the army had reached a point of no return. Today, horses’ participation in military efforts is primarily limited to ceremonial duties during parades. 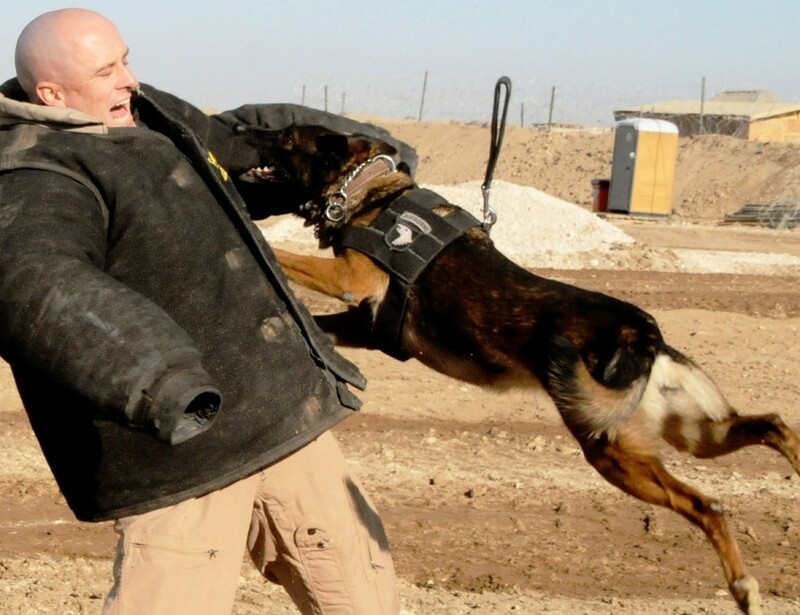 Dogs, however, are still active participants in combat. Back in World War I, dogs fought on both sides of the conflict. Dogs fighting with the French army towed heavy machine guns to the front lines, while German dogs spooled telephone wires across the battlefield and transported carrier pigeons in cages on their backs. British dogs worked as pseudo-medics, delivering bandages to injured soldiers. One million dogs died before the war was over. During World War II, dogs carried messages and searched for wounded men after battles. But the most famous war dog was Sgt. Stubby, a Boston terrier working with US forces. 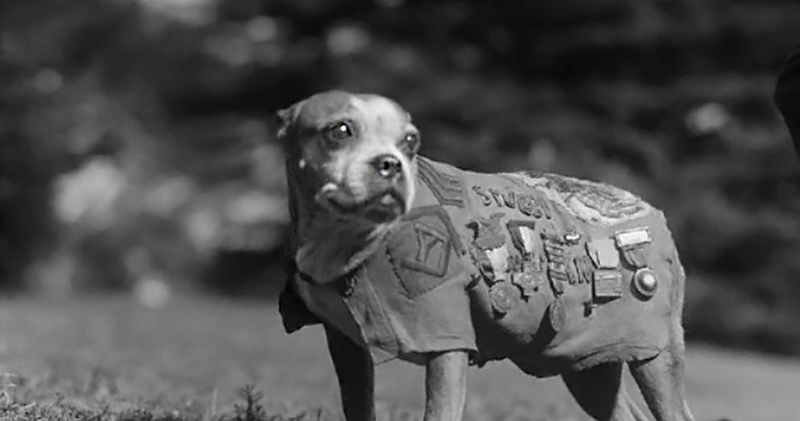 Stubby began his military career as the mascot for the 26th Yankee Division. After surviving a chemical weapon attack, Stubby was left with a heightened sensitivity to gas. From then on, he warned soldiers of impending chemical threats by running and barking. Stubby worked to sniff out wounded soldiers and once even found a German spy who was attempting to map Allied trenches. 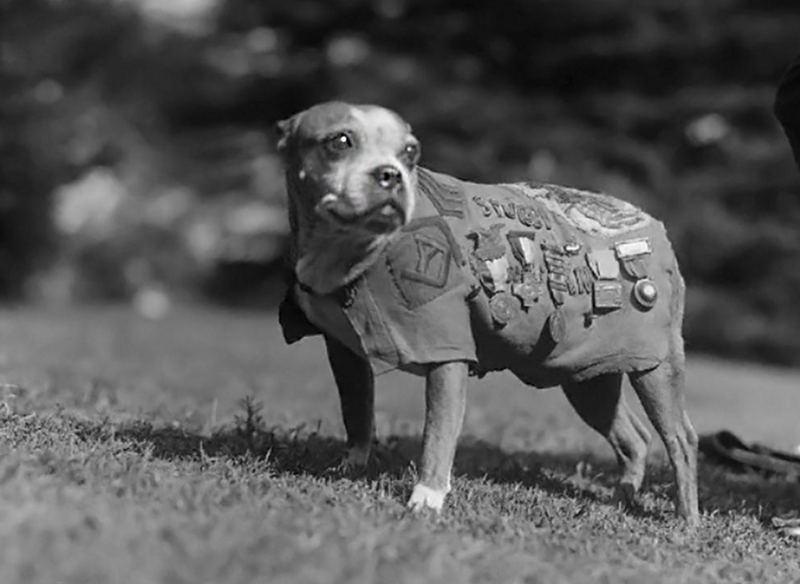 Stubby was the first dog to be given a rank in the US Army, eventually achieving the rank of Sergeant. By the time the fighting ended, he was the war’s most decorated canine. Dogs continue to play a critical role in modern military strategy. At least 600 US military dogs served in Iraq and Afghanistan and were frequently targeted by the Taliban. Like their civilian counterparts, military dogs have many jobs: They sniff out roadside bombs and weapon caches and serve as extra security at military checkpoints. Like Sgt. Stubby, these dogs have ranks and receive promotions — sometimes they even outrank their handlers! When Seal Team 6 infiltrated Osama Bin Laden’s heavily guarded compound in Abbottabad, Pakistan in 2011, the team included a Belgian Malinois named Cairo. Protected by an armored vest and wearing cameras on his head, Cairo’s mission was to secure the perimeter by sniffing out bombs and hidden associates — even Bin Laden. In 2010, Gen. David Petraeus made the case that the army needed more combat dogs, saying, “The capability they bring to the fight cannot be replicated by man or machine.” So while horses, pigeons and elephants are unlikely to take up arms any time soon, it looks like dogs can look forward to a long future in uniform.